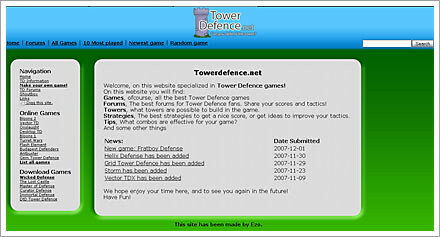 All your tower defense style games in one handy location and updated regularly. 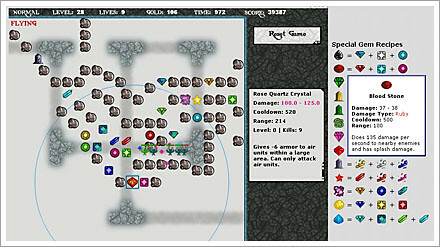 You can play all the games direct from the site as well as see the most popular or newest additions. Ezo isn’t going to win any awards for site design but as always, content is king.